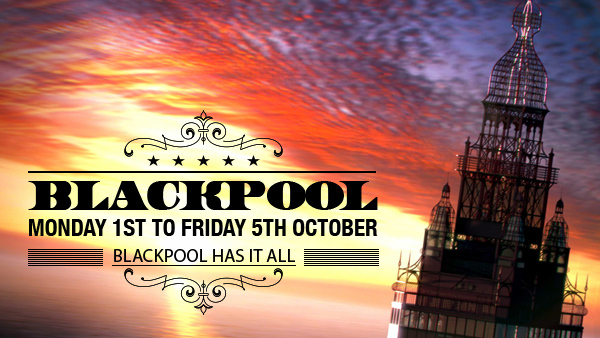 WHO CAN RESIST BLACKPOOL AT ILLUMINATION TME? Now 10 kilometers long and using over one million bulbs, the iconic Blackpool Illuminations have been lighting up Blackpool since 1879. Join us as we visit Blackpool for a traditional seaside break, seven miles of wide sandy beach, an iconic tower to rival Eiffel’s in Paris, a trio of classic Victorian piers and the autumn-night spectacle that is the Illuminations. Come with us to Oswaldtwistle Mills with over 100 retailers all under one roof before heading out for the day to Bowness-On-Windmere, with access to Windermere, the largest natural lake in England. Monday 1st to Friday 5th October. 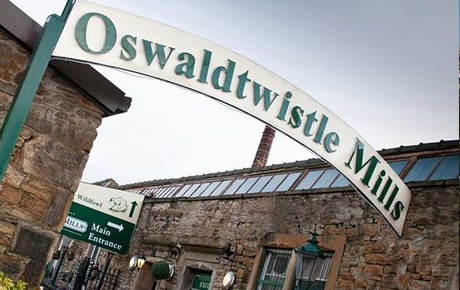 Join us as we visit Oswaldtwistle Mills. The former Weaving Mill has over 100 retailers all under one roof, 5 restaurants, new Ice Cream Parlour, extensive Home, Lifestyle & Garden Centre, Mill Grounds, Aquatics Specialist, Textile and Heritage Museum and even it’s own Wildfowl Reserve. No holiday to Blackpool could be complete without a visit to the Lake District. 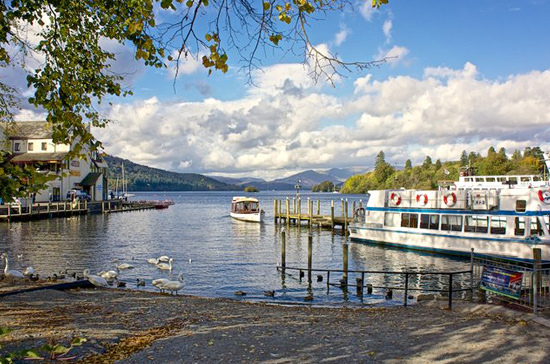 Our day trip culminates in Bowness, situated on the shores of the largest natural lake, Windermere.Why not treat yourself to afternoon tea with locally made and sourced cakes, pies, drinks and ice creams - and drink in the view of the lake as well! 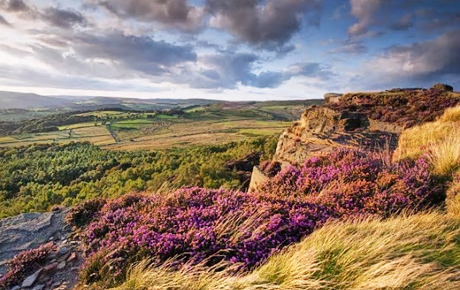 We head home with a scenic drive through the Peak District, one of the best loved National Parks in the UK, with its breath-taking views and stunning autumn colours, leaving enough time to stop for a spot of lunch. A perfect end to a few days away. A deposit of £50 per person is required to secure your place. 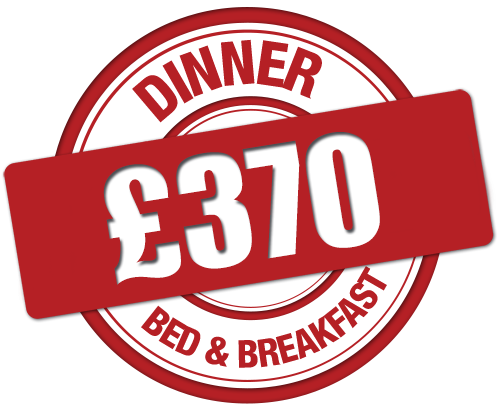 Deposits paid are non-refundable and non-transferable except where arrangements are cancelled by Mullanys Coaches. The balance of the holiday cost is due and payable before the date of departure. Every effort is made to ensure the accommodation is of acceptable standard. When booking a room for twin occupancy please specify whether you require double or twin beds. If no specification is made we will assume that either is acceptable. All passengers are required to carry comprehensive travel insurance. Details of this must be provided to Mullanys Coaches prior to the departure of the tour. Cancellation by the client will only be accepted by Mullanys Coaches in writing. For advice received between 42 and 29 days before date of departure, 30% of the total price. 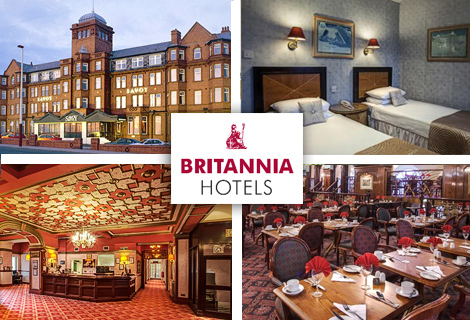 The Britannia Savoy Hotel is an intimate and popular hotel situated on the quieter North Shore seafront. Bedrooms are styllishly decorated with private bathroom, tea/coffee facilities, a TV and telephone with some being complimented by sea views. CLICK HERE to visit the hotels own web site for more info.